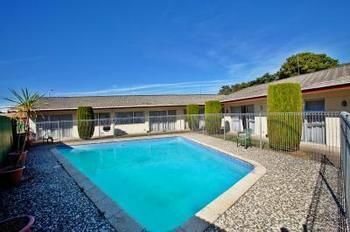 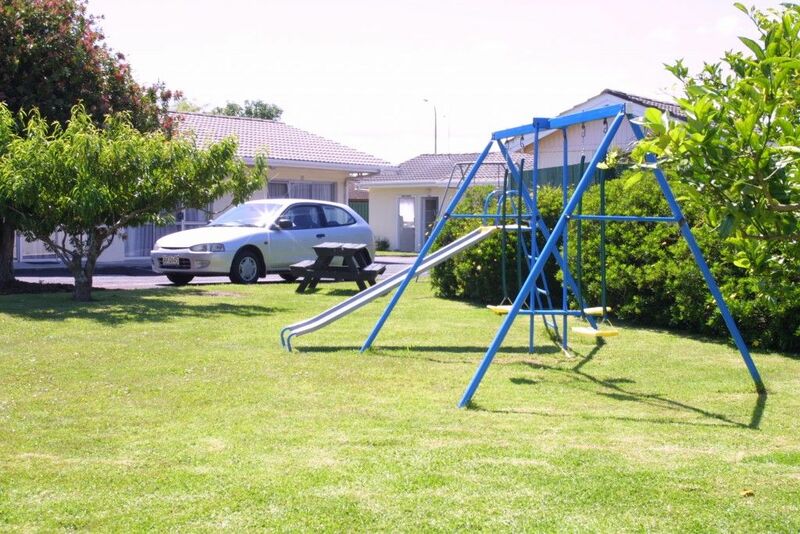 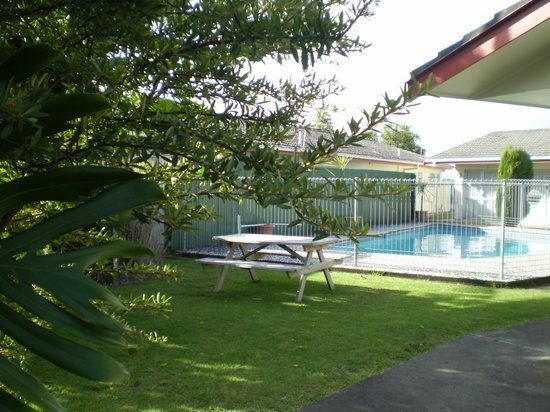 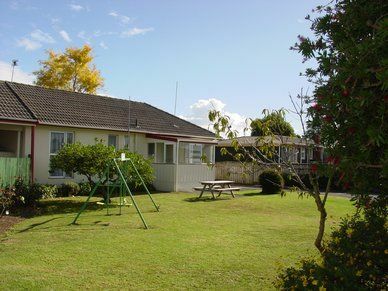 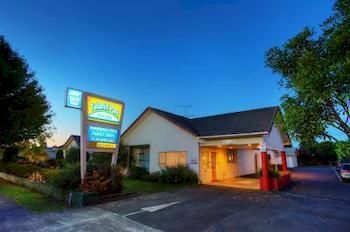 Takanini Park Motor Lodge is conveniently located on the Great South Road in Takanini, handy to the airport, Manukau City and other South Auckland attractions. 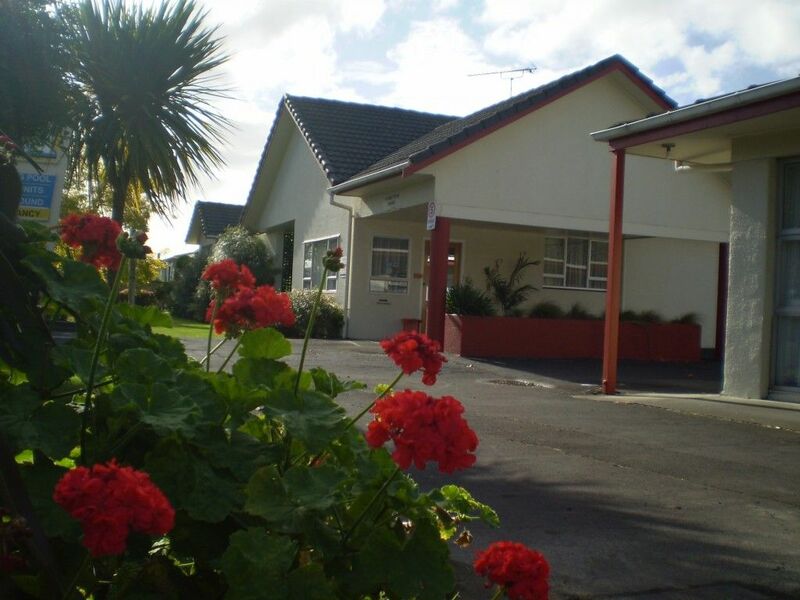 Takanini Park Motor Lodge offers clean and comfortable motel accommodation, with genuine kiwi hospitality, to both business and private travelers. 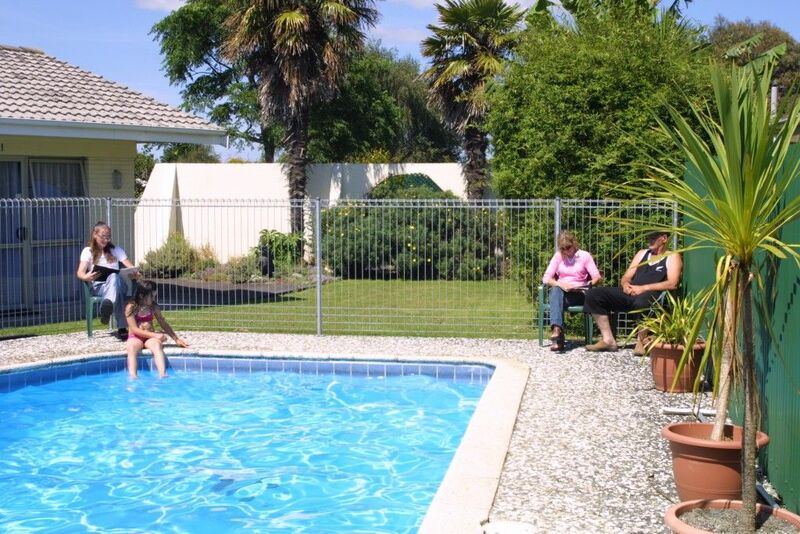 Free unlimited data of Wireless Internet connection is available in every room.